Protection is our top priority here at Unique – especially when family safety is at stake. With our security systems, there’s no “one system fits all” solution as every property is different, both in terms of access routes and interior layouts. If you have property plans available then we’ll try our best to provide an estimate, however, as we’re governed by our third party accreditors we would need to survey the property before installation. 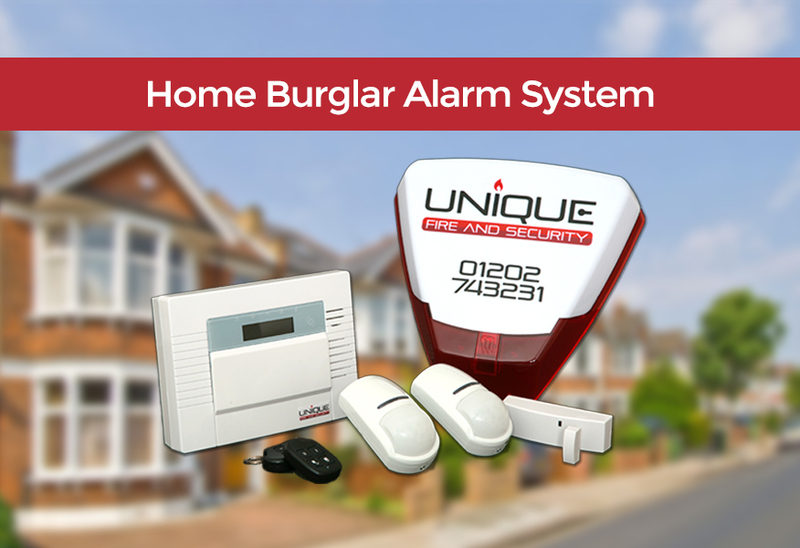 Home Burglar Alarm Systems are long-term investments. And with long-term investments, it’s always best to do plenty of due diligence beforehand to ensure you get the best value for your budget and to be well-informed when approaching installation companies. That’s why we’ve listed 3 important questions to ask installers before buying a home security system so you can be well prepared. Are you an accredited installation company (either NSI or SSAIB)? First and foremost, this is a very straight forward question that every home security company you approach should be able to answer and show proof of online or in person. Don’t take their word for it either, do your research by searching on the NSI website or the SSAIB website. Which type of alarm system is best suited for my house? This should be the second question asked. The installation company should be able to offer you a few different types to suit your budget and be able to explain with unbiased advice what they think is best to suit your property. The options are either wired or wireless and monitored or audible only. What kind of costs are involved with alarm systems? This question is always a difficult one, and one that probably won’t be answered accurately without the alarm company completing a survey and a following quotation. What the company should be able to do is let you know a typical price for an average sized home, whether you actually own the system or rent it for a monthly/yearly fee, and if there are any additional costs that are likely under certain circumstances. Hopefully this stands you in good stead to approach alarm installers, if you’d like to read our answers to those and more of the frequently asked questions we get here at Unique then visit our FAQs page. Alternatively, give the office a call on 01202 743231 to discuss your requirements and to book in a free property survey. Protection is our main priority, we’re BAFE approved with a 10/10 record on Checkatrade, whether it’s deterring criminals with the presence of our home burglar alarm systems or capturing evidence with our CCTV cameras, all systems are installed by qualified installation staff with the utmost professionalism.